The Asics Gel-Oberon 8 ladies running shoes feature rearfoot and forefoot Gel cushioning system ensuring maximum comfort underfoot. The Trusstic system provides a durable and lighter shoe underfoot, while the AHAR+ (Asics High Abrasion Rubber) guarantees great traction. The shoes offer a removable EVA sockliner, as well as the California slip lasting for stability and comfort. In addition, they have an air mesh upper for great breathability and the 3M reflective material for enhanced visibility in low light conditions. 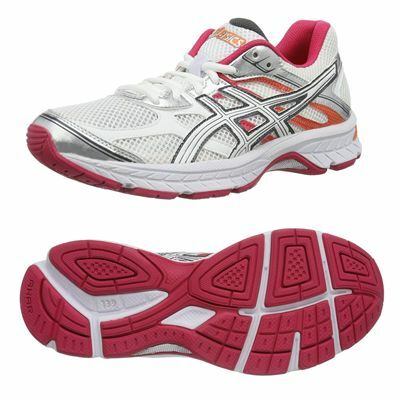 The compression moulded EVA midsole delivers excellent cushioning. 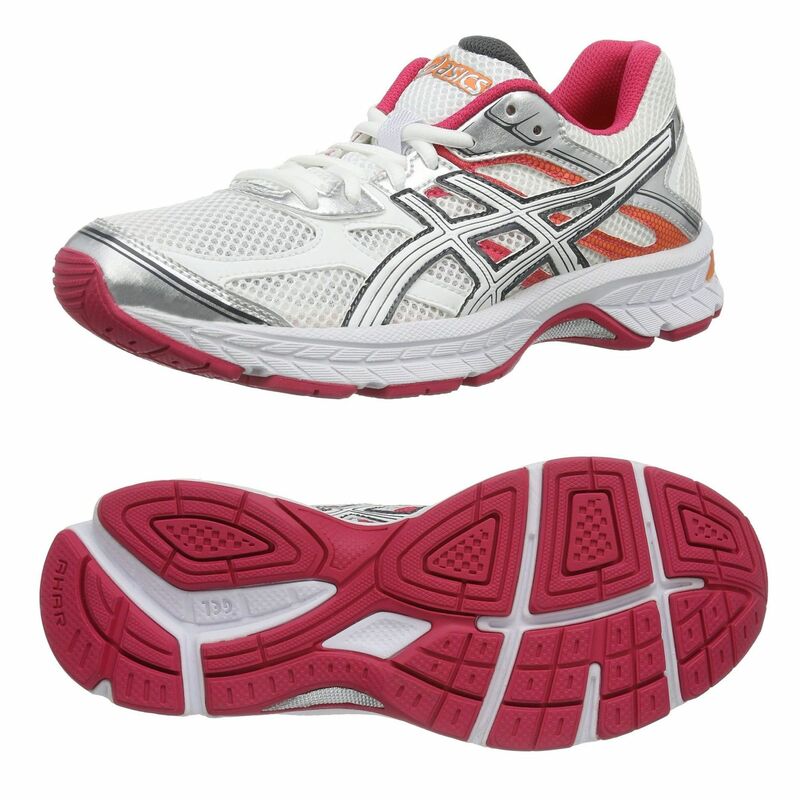 for submitting product review about Asics Gel-Oberon 8 Ladies Running Shoes SS14.